These honey glazed carrots are so delicious. I made 2 pounds to go with our supper and my family of four at them all. Not even one carrot coin was left over...they are THAT good. Spray the inside of your crock pot and turn the crock pot onto high. 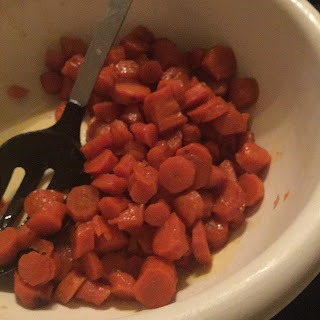 Place the carrots into the crock pot and pour on the melted butter and honey. Sprinkle on the spices and place the lid back on the crock pot. Cook for 4 hours. 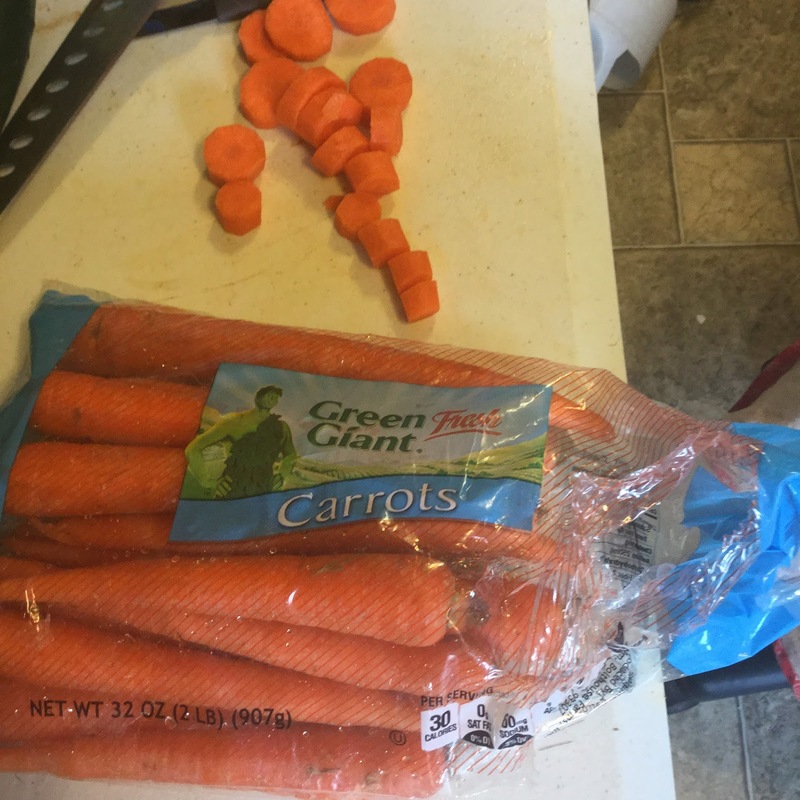 These carrots go really well with Meatloaf or a Cheeseburger Casserole. This, or using maple syrup depending on what else I'm cooking, is my favorite way to do carrots, ever. Thanks for posting. Hello from Farmgirl Friday. So sorry for the delay in replying. I have had a lot of health issues of late but am so thankful you stopped by. I hope you have a nice Thanksgiving tomorrow.